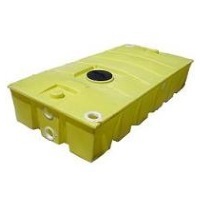 Plastic-Mart.com is one of America's leading plastic septic tank suppliers. Plastic Septic Tanks rotomolded using polyethylene resins are the way to go for home and commercial installation. 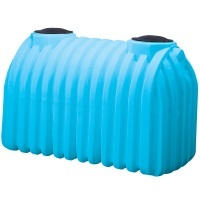 Plastic Septic Tanks feature a ribbed design for in ground use. 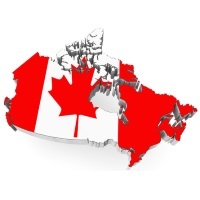 Septic tanks are used as holding tanks, waste storage tanks, & more. 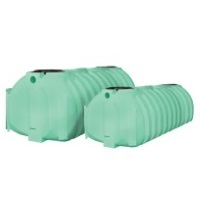 Plastic Septic Tanks come in many different dimensions for you to choose from. 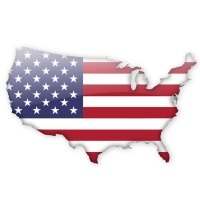 We have locations spread throughout the U.S. for pick up, direct drop ship straight to your door is offered as well. Email or give us a call toll free at 866-310-2556 for plastic septic tank selection assistance. 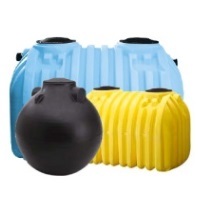 Plastic-Mart offers rotationally molded polyethylene septic tanks from Norwesco, Rotonics, Ace-Roto Mold & Snyder Industries. If you have any questions or would like to buy a septic tank you can do so online or call our sale department toll free at 866-310-2556.